The kenya defense forces have launched new airstrikes in Elgadud and Dabley areas of Somalia in pursuit of the al Shabaab terrorists who killed KDF soldiers last week. The new airstrikes are part of a coordinated effort with the AMISON to completely wipe out the militia which has remained a threat to the countries in the region for years. Just after the attack on the African Union base in El Adde, it was reported the the KDF carried a series of attack in winder area of Northern Gedo region. The Al Qaeda affiliated group said in a statement that it took over the base and killed dozens of soldiers and captured some whom they are now using as human shields. Mandera are residents told local media houses that they witnessed some of the airstrikes from a distance and immediately noticed that something was wrong. 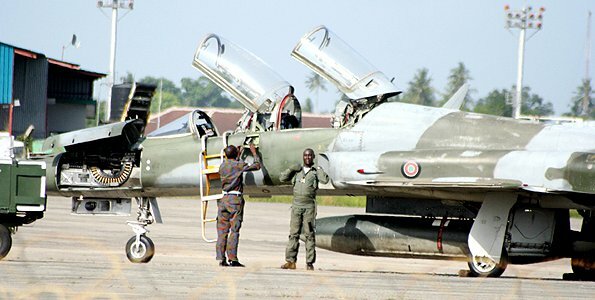 KDF spokesman David Obonyo told the star that during the KDF airstrikes, the tanks that the Al Shabaab had stolen were destroyed, including the anti tank missiles owned by the group. According to Chief of Defence Forces Samson Mwathethe, the operation is ongoing and is currently the KDF's priority to bring to justice or kill the militants and rescue the soldiers. Most of the soldiers injured have been taken back to Mandera but Kenyans still feel there is more information not being told like how the attack happened, the number of soldiers killed and killed and the whereabouts of survivors.